I’ll admit, I broke down and purchased an adult coloring book the other day. 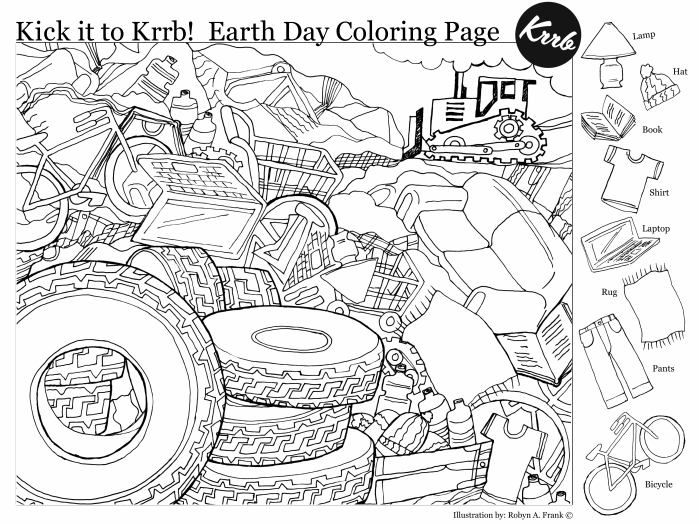 I don’t know why, since there are so many amazing, FREE adult coloring pages to be found online. Actually, it was probably because of the owl on the cover. What can I say, I’m a sucker for owls! 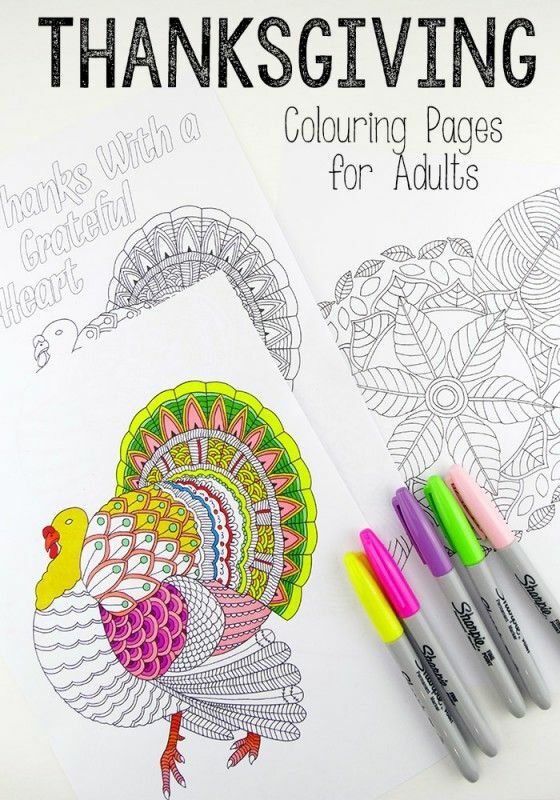 Whether you want to get started on the adult coloring trend or you’re already a fanatic, check out these Thanksgiving-themed Coloring Pages! 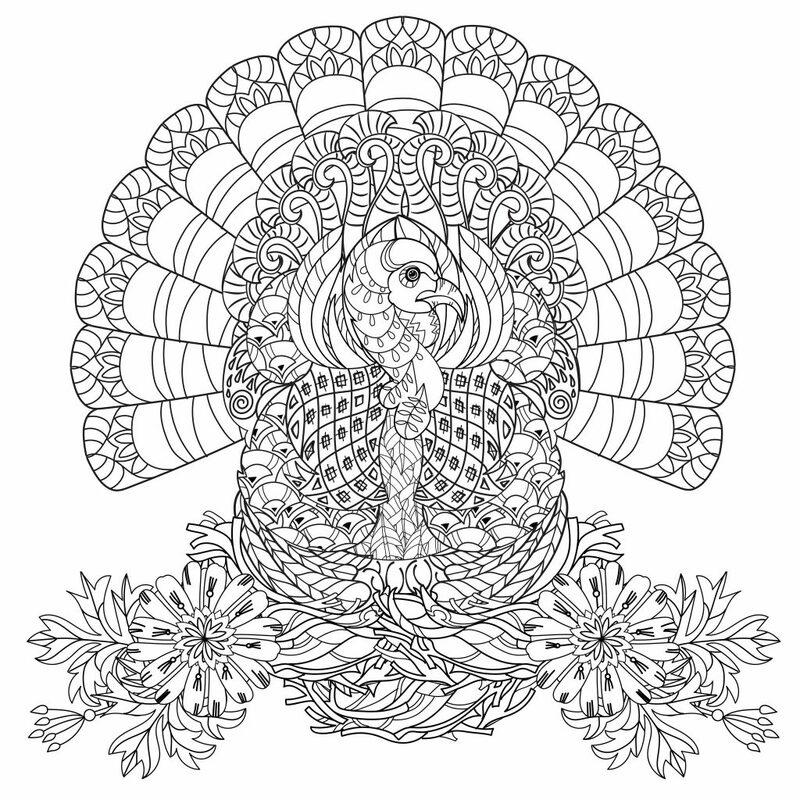 Visit Red Ted Art to grab this Turkey or Mandala coloring page. 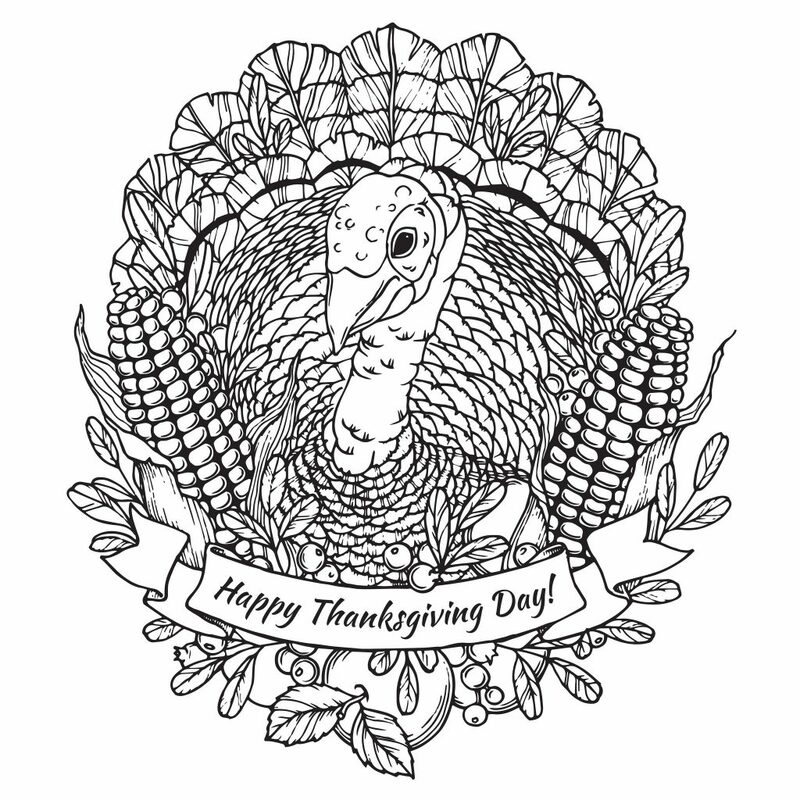 Choose from 18 different coloring pages, such as this Corn Turkey, on Just Color. 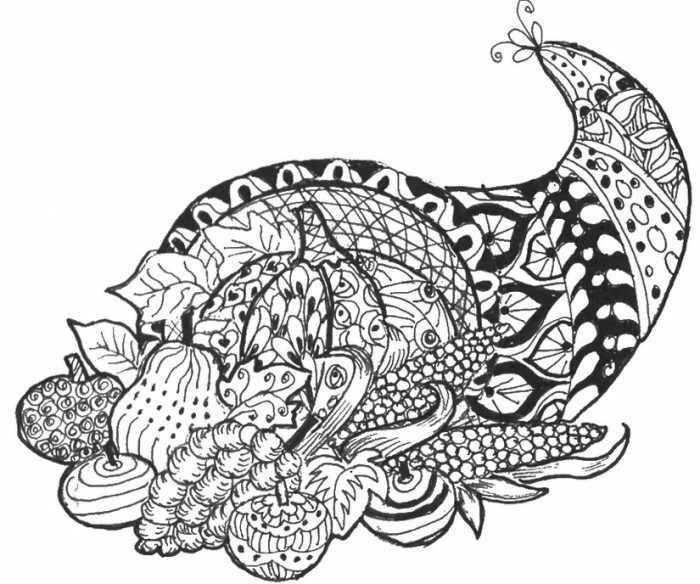 Coloring Life has 8 different coloring pages to choose from, such as this fun cornucopia. 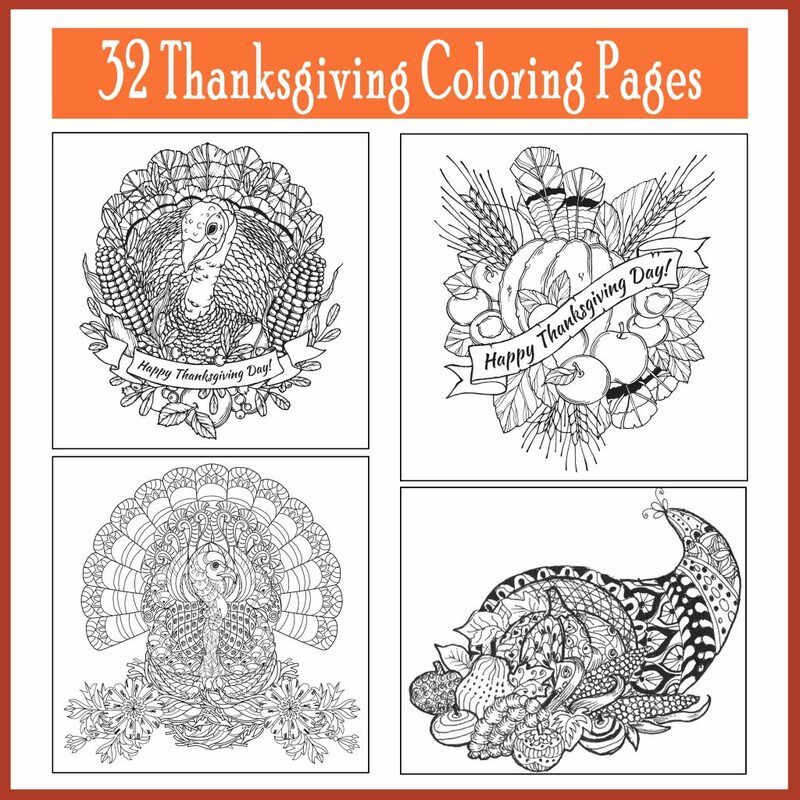 This Turkey Coloring Page is one of four options available from Omeletta. 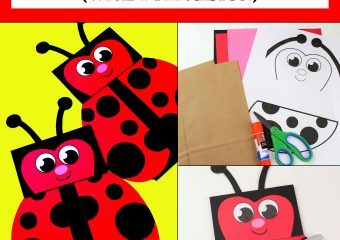 While these are more detailed for adults, kids will love them just as much! So be sure to print out a couple of extra copies for the kids, as well. 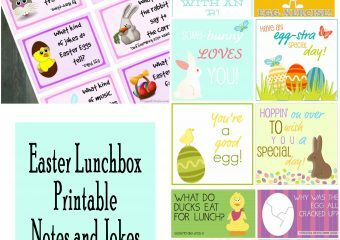 And don’t forget to check out the rest of our Thanksgiving Printables!